A Seattle suburb has "banned cheese" in advance of Sunday's NFC Championship game between the Seattle Seahawks and the Green Bay Packers. 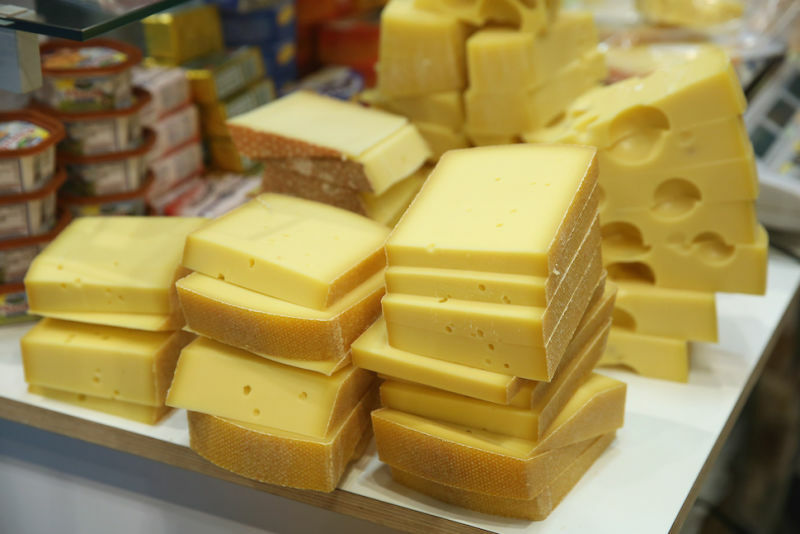 In response to this assault on food, one man bravely spoke out: "They should never ban cheese." Amen, brother. Section 3. Due to the relationship between the Green Bay Packers, their fans, and cheese, the possession of and/or consumption of cheese or cheese flavored products shall be banned in Bainbridge Island, City Hall on January 16, 2015. In a report filmed by WDJT in Milwaukee, Wisconsin residents were shown acting appropriately appalled: "Demonic." "Insane." "That's ridiculous." One man added: "That's like banning the Packers!," which would be hard to ban if the Seahawks actually wanted to advance to the next round in the football tournament. They'd have no one to play, friend. "Hopefully we can ban the Seahawks from the Super Bowl." SHOTS FIRED, BAINBRIDGE ISLAND. Go teams. Eat all the cheese you want.